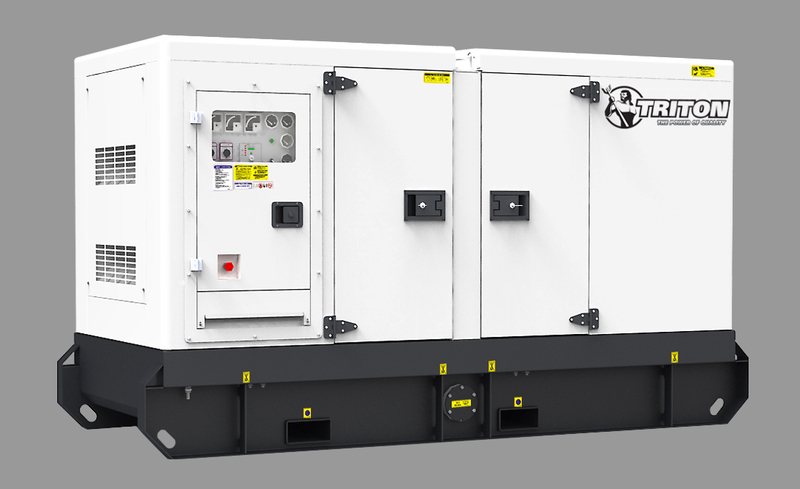 The Perkins 1100 Series engine family continues to meet customers reliability and cost effectiveness requirements. The 7 litre, turbo charged turbocharged aftercooled, in-line 6 cylinder engine offers high power output with low fuel consumption. 1100A units are designed for territories that do not require compliance to EPA or EU emissions legislation. 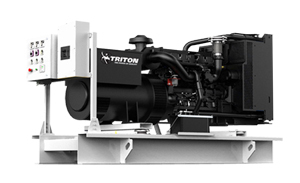 The unit delivers high productivity through an improved power to weight ratio at 50 Hz. Perkins diesel motors are economic with durable operation at prime and standby duties required by the power generation industry.